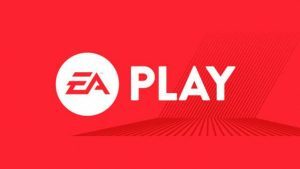 Last year, rather than having an event during E3, Electronic Arts had their own even called Play. The same will happen this year. The Play event will take place from June 10th to the 12th at the Hollywood Palladium. If you can not attend, like last year, there will be a livestream. While EA’s games will be on Microsoft and Sony’s booths, they will not have a designated stall within the E3 main area. This part of the article is speculation. Most likely during the event, titles such as the FIFA, MADDEN, and other of the sports franchises will be present. Other than them, soon to be released titles such as Battlefront 2 and Mass Effect 2 might also make an appearance. And it would not be an interesting event if there is no mention of new titles or at least a few DLCs.